Hemalkasa is located in Bhamragad, in the Gadchiroli district in the state of Maharashtra, it is part of the Dandakarayna forest reserve. Under the guidance of Baba Amte –Lok Biradri Prakalp (LBP) was born in 1973. Dr. Prakash Amte and Dr. Mandakini Amte have been working with the local Madia Gond tribals for all these years. 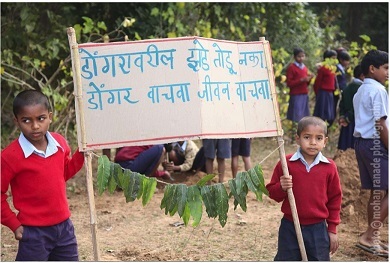 The project was started with the aim to awaken the local tribal community and to stop their exploitation. This initiated a need to make the local children educated so that they can have a better future. 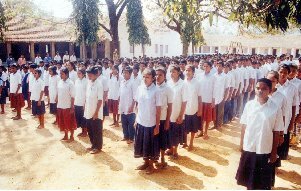 In 1976, a tribal residential ashram was started offering free education to around 500 children. The objective was not just to teach them how to read and write but to provide a solid base to make them aware of better methods of agriculture, better health care, hygiene and be a part of main stream. 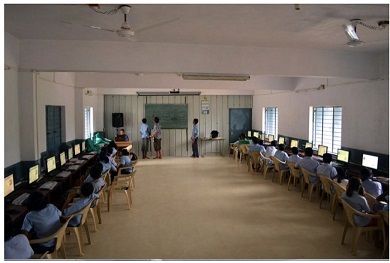 Presently, this school project provides residential facility for 650 children from Balwadi to 12th standard. 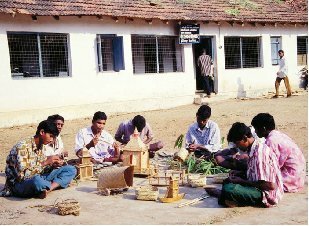 In addition to formal education, they provide non-formal training in bare foot doctors, bamboo craft, farming, fabrication, etc. Asha Zurich is funding for residential activities of 100 children at LBP. The project is running since June 2011.